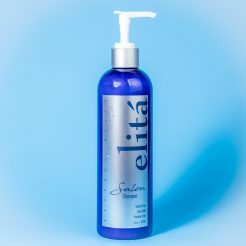 elitá Beverly Hills 33.8oz Salon Shampoo is a professional grade, paraben free, sulfate free, and color safe balancing shampoo with a unique blend of natural ingredients. Each ingredient is carefully chosen in order to replenish hair’s natural nutrients. Together they create an ideal condition for hair to grow and fight hair related concerns such as: hair loss, thinning hair, dry scalp, and dandruff. Our patented lightweight, new age, natural cleansing and conditioning agents disperse on your hair and scalp reviving your hair over time. What does paraben free mean? And is elitá Beverly Hills 12oz Salon Shampoo paraben free? 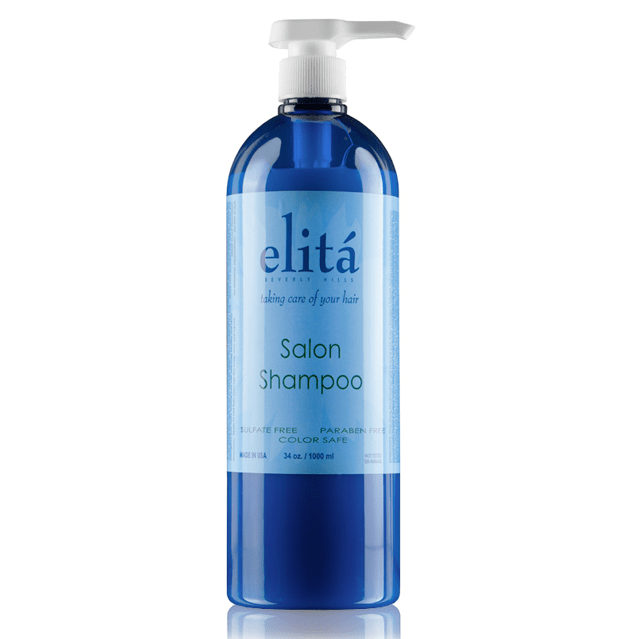 We have formulated elitá Beverly Hills 12oz Salon Shampoo to be paraben free. 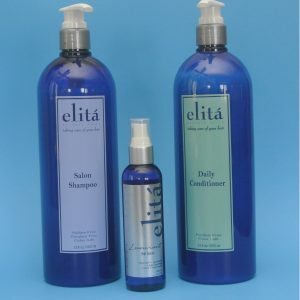 In fact, all elitá Beverly Hills products are paraben free. Parabens are chemical preservatives that increase the shelf life of cosmetic and hair care products. However, independent studies in 2004 have suggested that parabens increase risk of cancer. As a result, professional cosmetic and hair care products have abandoned this harsh chemical altogether. 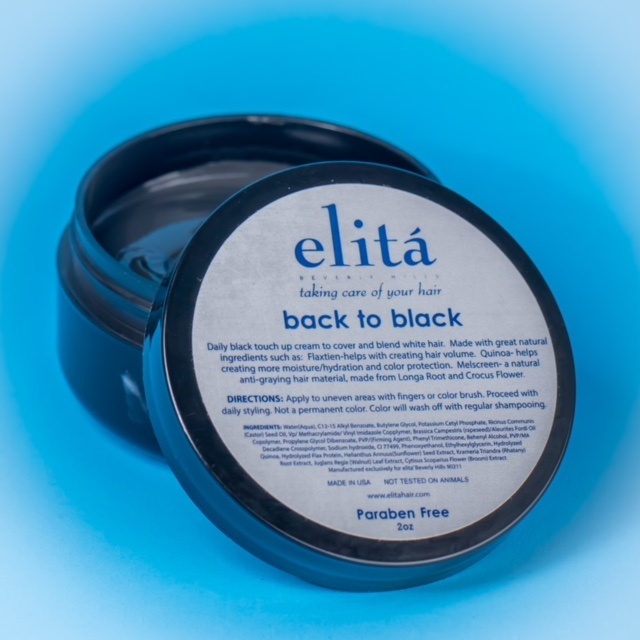 In modern formulations, such as our elita Hair Beverly Hills 12oz Salon Shampoo, parabens are not used; instead we use safe and non-toxic alternatives. To see a full list of ingredients we use in our products click here. 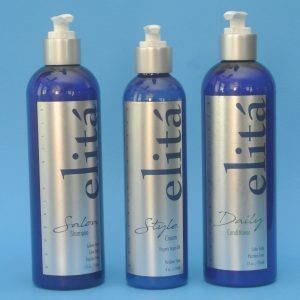 Why choose a sulfate free formula like elitá Beverly Hills 12oz Salon Shampoo? In short because your hair will thank you. Sulfates are an inexpensive, yet rather powerful, degreasers. Sulfates cut away grease and help to create abundance of foam. It is this foaming action that separates dirty and grease from your hair. 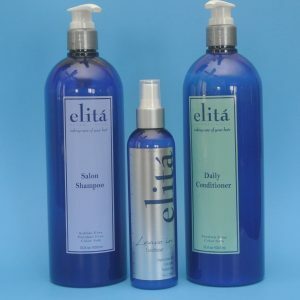 Sulfates are used in many formulations such as shampoos and other cleansing products. However, they are known to irritate the skin and scalp. 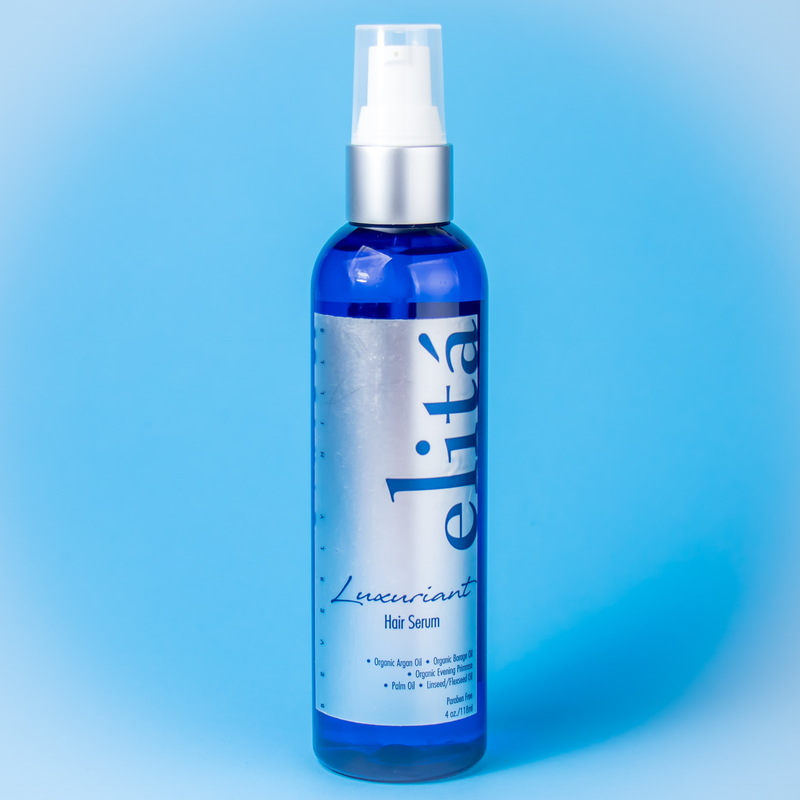 Most importantly, research has shown that sulfates damage hair follicles. Damaged hair follicles may lead to diminished hair growth and weakened hair structure. As a result, your hair will become thinner, have less body and may start to fall out over time. 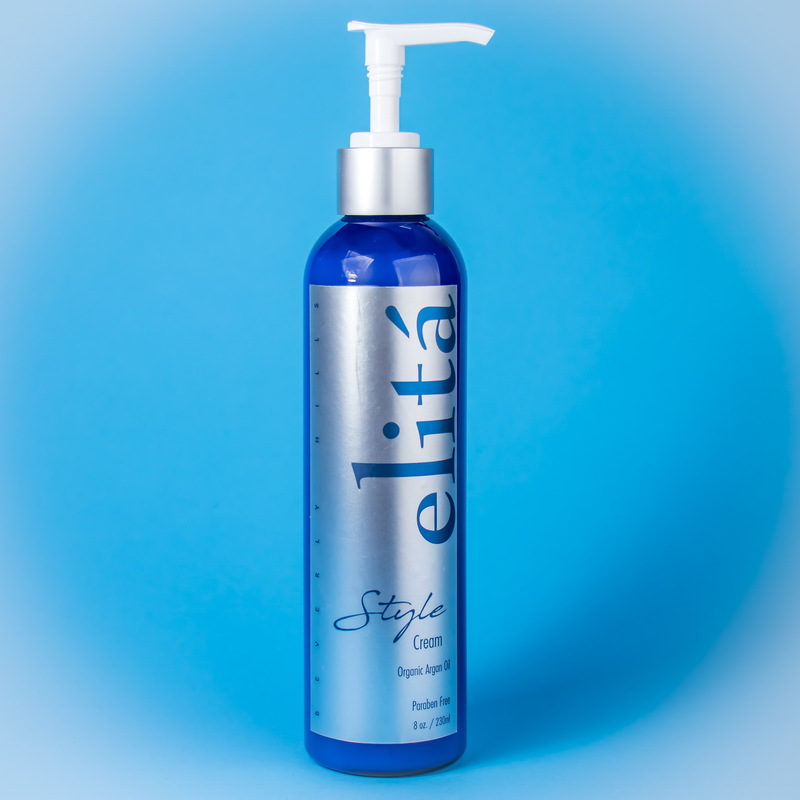 Our new generation elitá Beverly Hills 12oz Salon Shampoo is a sulfate free solution used by many professionals. It is a trusted brand because it provides a great grease cutting formula without any harsh chemicals. Native to Europe and Asia this nutrition rich fruit is used to protect your hair from UV radiation, free radicals and supports your scalps natural buildup of lipid layer which helps to support healthy hair growth. elitá Beverly Hills 12oz Salon Shampoo is designed with select exotic fruits and vegetables in order to bring you a natural formula which helps your hair to fight issues such as thinning of your hair. Wheat protein coats porous and damaged areas on your hair to strengthen and mend hair fibers. 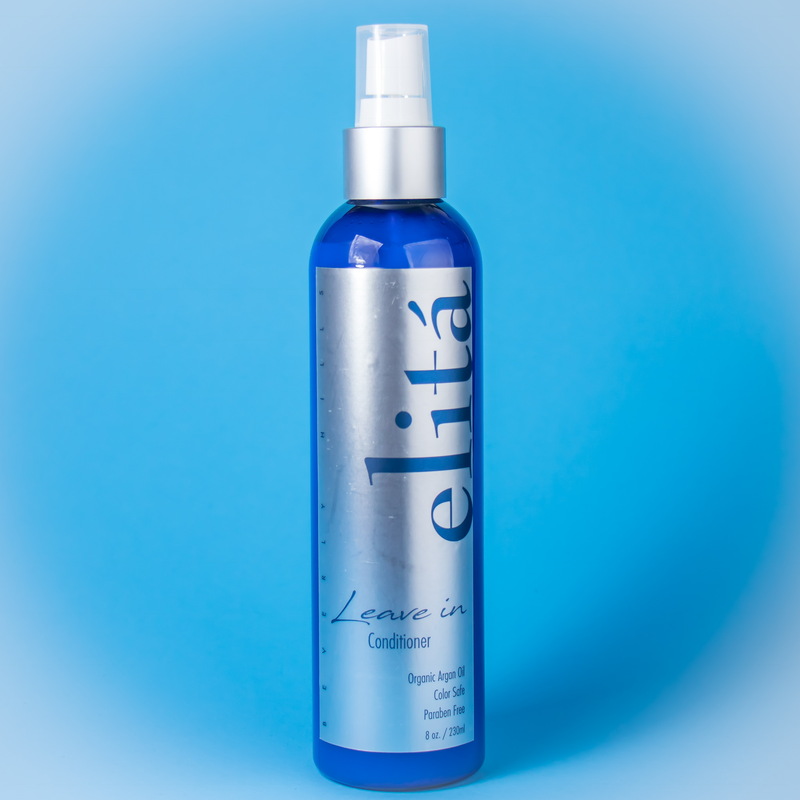 Each elità Beverly Hills 12oz Salon Shampoo contains hydrolyzed wheat protein which is created by hydrolysis of wheat protein molecules. This process reduces the size of the molecules allowing them to penetrate damaged hair shafts. 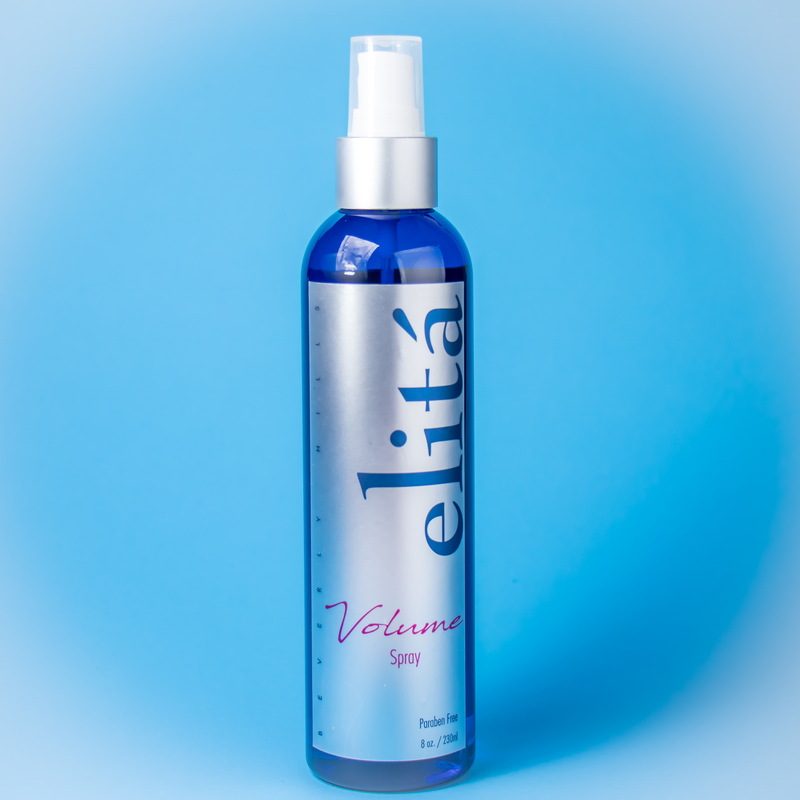 elitá Beverly Hills 12oz salon shampoo contains Hydrolyzed Keratins which are known to fill in the cracks along damaged areas in the hair shaft, subsequently strengthening the hair! It is very important to repair damaged hair shafts in order to create a fuller and healthier look. 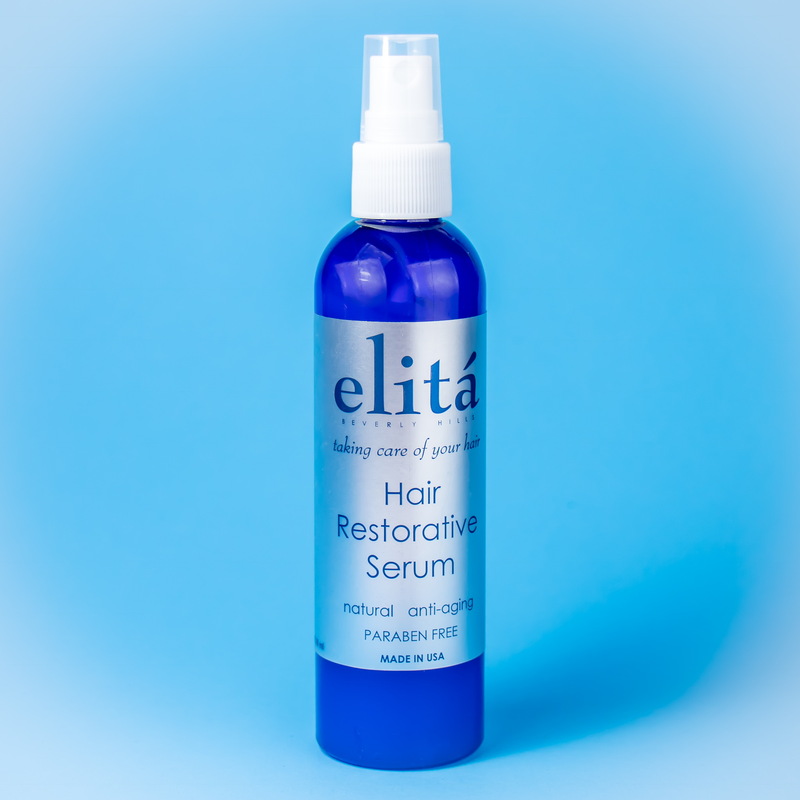 A superb hydrator for dry hair. University of Hawaii has confirmed that Aloe Vera contains enzymes that promote healthy hair growth. 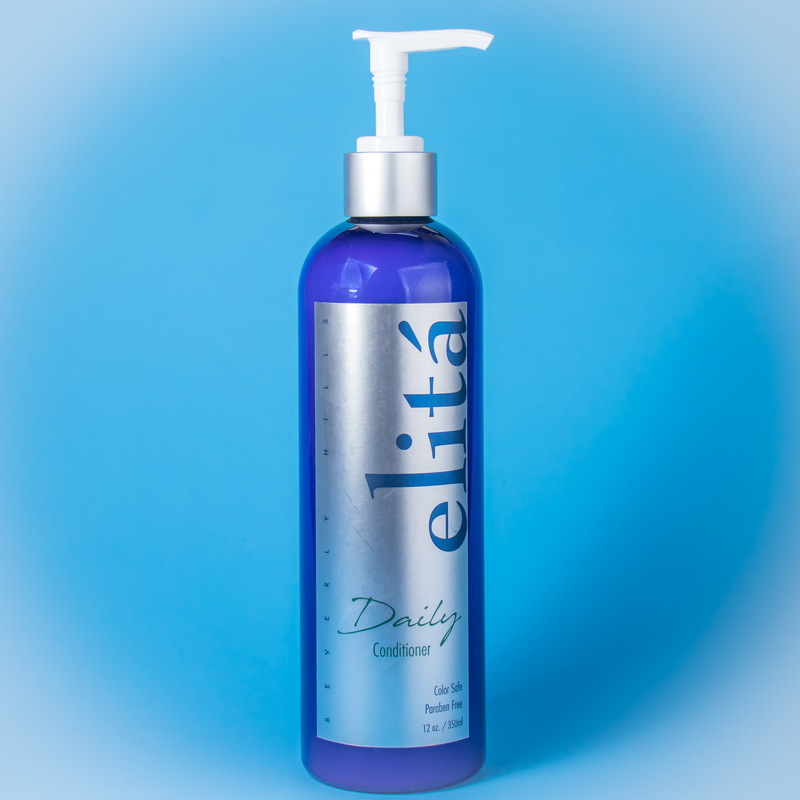 The proteolitic enzymes are able to remove dead skin cells that clog hair follicles. Aloe Vera’s keratolic action also breaks down sebum and balances pH levels. Historically, Aloe Vera has been primarily used as an anti-inflammatory agent. It was used for burns and external wounds; this property is essential to help increase blood flow to the hair shafts. Yet another critical function of Aloe Vera is reducing dandruff. The enzymes breakdown dead skin cells and naturalizes fat-eating fungus that contribute to dandruff. Dry scalp has become a common problem that affects both men and women in today’s world. Dry scalp can be difficult to manage as it can be itchy, reddish, etc. It is a cause for dandruff and imparts a dull and dry texture to your hair. 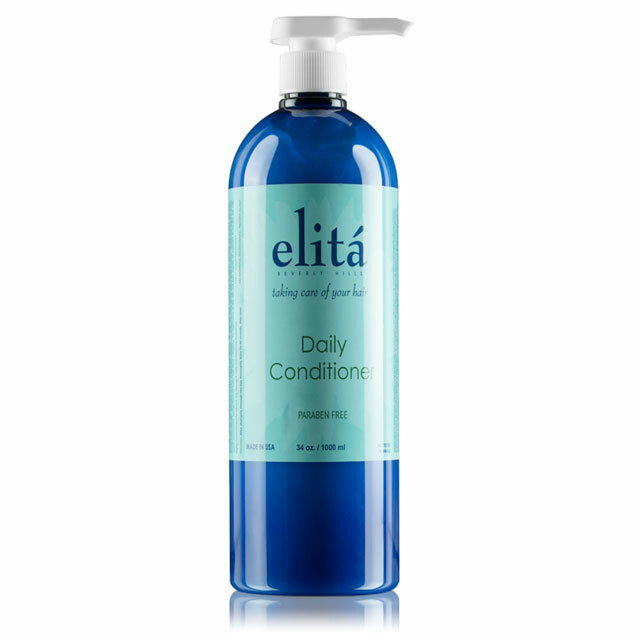 One of the best ways to tackle the problem of dry scalp is by using gentle shampoos that are natural. 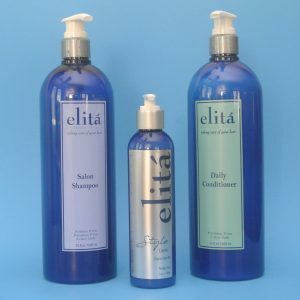 elitá Beverly Hills manufactures shampoo from natural ingredients which are chemical free. 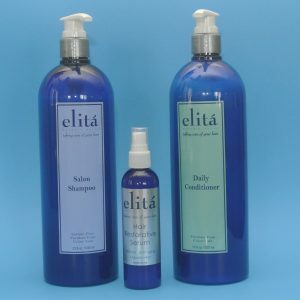 Our shampoos provide the necessary nourishment to your scalp leading to relief from the ill effects of dry scalp. Your hair bounces with health. These chemical free shampoos help you get rid of embarrassing dandruff. 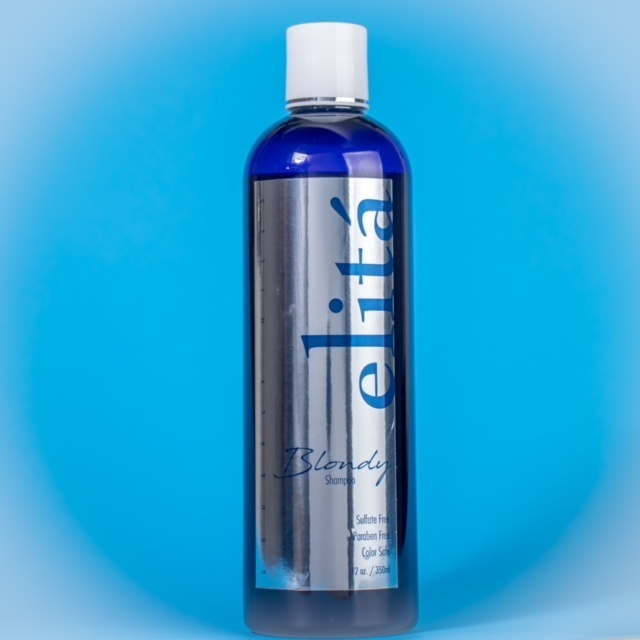 elitá Beverly Hills is a leading manufacturer of a wide range of hair care products made from natural ingredients. 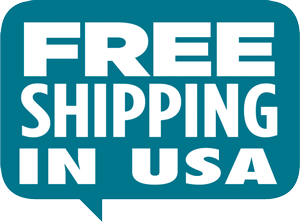 We have specific products to cater to your unique needs. We have hair care products to fulfill the requirements of wavy hair. 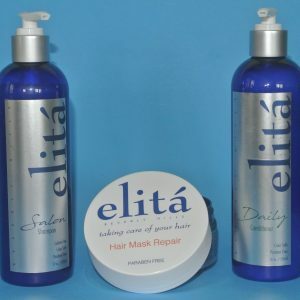 Our range of products for wavy hair include shampoos, conditioners, hair masks, restorative serums, etc. The beauty of our products is that they are completely safe for the hair. They not only impart health and glow to your hair but also help it recover from damage.